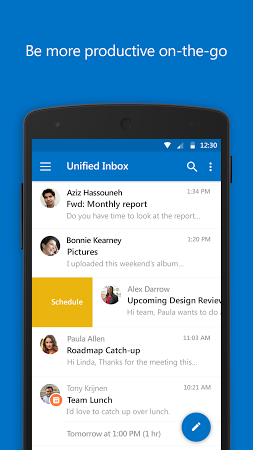 It's a Microsoft's email client for Android devices. 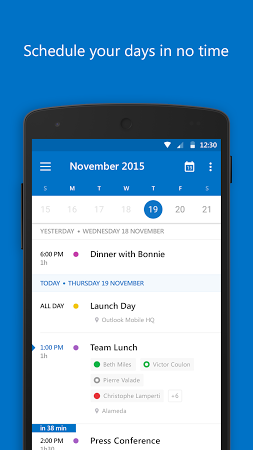 It lets you easily send and receive e-mails, manage calendars and reminders, schedule meetings, and more. 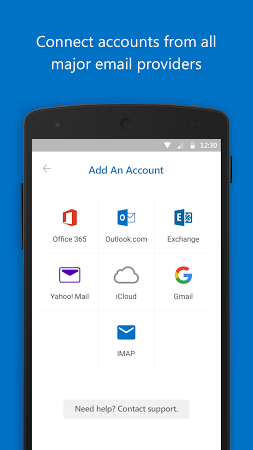 It also supports external e-mailing services like Gmail or Yahoo Mail, and it fully integrates with MS Office applications. 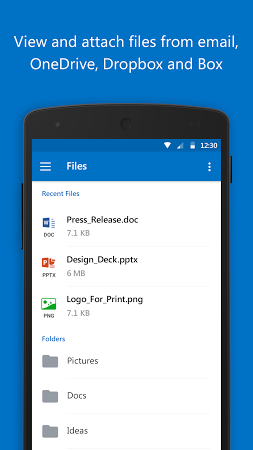 Email client for your Android smartphone or tablet. 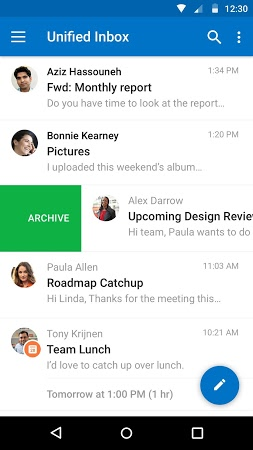 Open source email client with support for multiple accounts. 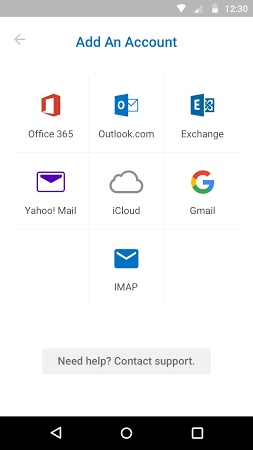 It's a launcher created by Microsoft for Android devices. An UDPWii client for Android devices.